We are leveraging our more than 135-year history to prepare for tomorrow by training, educating, and representing the next generation of construction professionals. 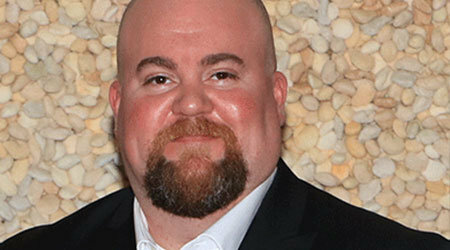 Take a moment to see how the UBC is standing strong and building tomorrow. 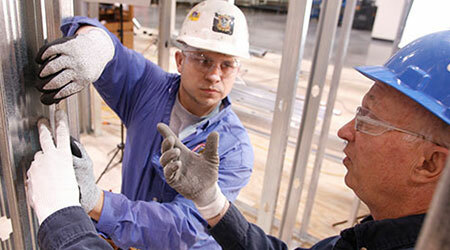 Opportunities for membership, education, skills training, and job advancement are open to all. Across the United States and Canada, everything our Brotherhood does strives to help individual members succeed today and build a better future. The UBC International Sisters in the Brotherhood (SIB) Committee has launched a new initiative to help UBC members Stay Fit for Work with the slogan ‘Move Better, Work Better, Live Better’. 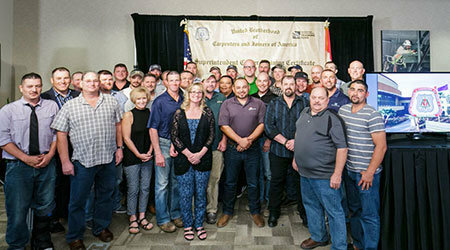 With over a half-million members in the construction and wood-products industries, the UBC is leveraging our more than 135-year history to prepare for tomorrow by training, educating, and representing the next generation of construction professionals. Click below to see how UBC is leading the way. 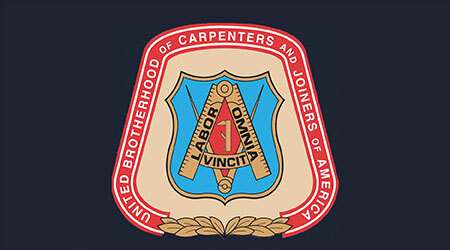 Carpenter Magazine is the official magazine of the United Brotherhood of Carpenters (UBC) and is distributed to all members as a means to promote union values. 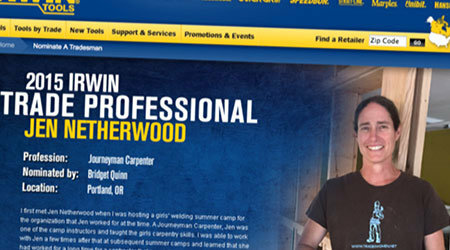 Printed annually, Carpenter delivers union insights and information related to current events and issues, local union activities, education and training, member stories, and more. Click below to learn more about the magazine and access digital versions of previously printed issues dating back to 1881. To honor and remember those brothers and sisters we’ve lost through the years. Our Brotherhood salutes those in the UBC who have been called to military service. Click below to view the UBC members who have so bravely stepped up to defend our country. 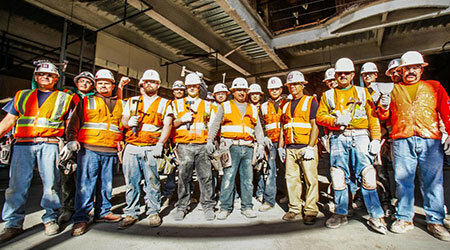 The United Brotherhood of Carpenters (UBC) leads the way to a 21st century union. View our video archive to get more information on our varied crafts, union events, training programs, and more.